Whilst Australia’s older online betting fans enjoy the US Open golf, played at Erin Hills in Wisconsin in mid-June, younger Aussie punters will probably shift their attention one US state to the west. Minneapolis, Minnesota, is the city chosen to host this year’s ESPN Summer X Games, an extreme sports event that has been around since 1995. Dedicated to BMX, skateboarding and Moto X, the Summer X Games are a testimony to the changing face of modern sport. The annual event attracts large crowds in urban centres, and televised broadcasts by ESPN and ABC, as well as footage online, has a huge global following. 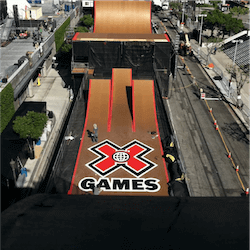 Inaugurated in Newport, Rhode Island, the X Games have been hosted by several cities over the years, although they were ensconced in Austin, Texas from 2014-16. When that three-year contract ran its course, the bidding was opened to other cities, and Minnesota won the 2017 event over competitors like Long Island, New York, Providence, Rhode Island and Fort Lauderdale, Florida. Extreme sports have always attracted outsiders and non-conformists; for many young athletes, they are the antithesis of the jock culture prevalent in so many mainstream sports. The Summer X Games, true to the questioning culture adopted by so many extreme-sports fans, from Generation X-ers to millennials, have a decidedly progressive ethos. Eco-consciousness is one expression of that mindset; all X Games vehicles run on renewable bio-fuel, for example. The 2017 Summer X Games’ Shred Hate initiative is another example, getting extreme sports icons and fans involved in the fight against bullying. A commitment to social and environmental justice can go hand-in-hand with a dedication to radical thrills and hard partying, as extreme sports stars like Tony Hawk, Travis Pastrana and Australia’s Ryan “R Willy” Williams have demonstrated. 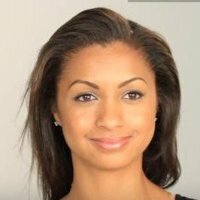 Betting enthusiasts and extreme sports fans can catch all the action at Minneapolis’ US Bank Stadium from 13-16 June. 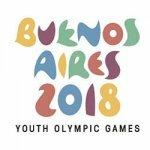 With the 2018 Youth Olympic Games about to start, nations around the world have been finalising and confirming the teams that will be taking part in the event. In Great …. 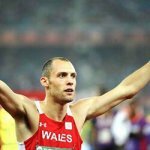 British athletes captain Dai Green has had to withdraw from the on going 2018 European Championships due to a hamstring injury that the athlete suffered. Green, 32, was set to …. 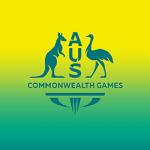 During the Commonwealth Games that took place earlier this year, over a dozen suddenly went missing, abandoning their events and leaving everyone stunned. The athletes escaped as the events were …. 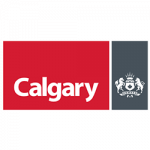 Calgary has seen some upgrades in recent years in anticipation for the 2026 Olympic Games that are set to take place there. Despite this, members of the local community as …. 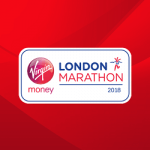 Despite the heat and some setbacks, the London Marathon for 2018 went ahead as usual, and for the most part, was a success. This was until complains started rolling in ….